it's melted by body temperature smoothly and delivers moisture to the deep inside of skin. Contains Guaiazulene that has superb effect on anti-infection and repair effect since ancient. 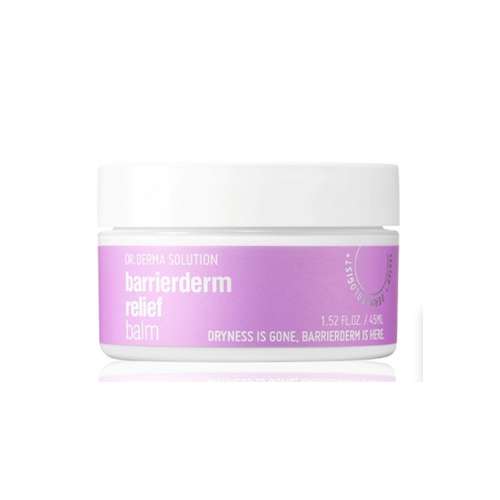 Apply appropriate amount of barrierderm relief balm on the skin at the last step of your skincare routine. Make the balm absorbed gently by covering face using hands.